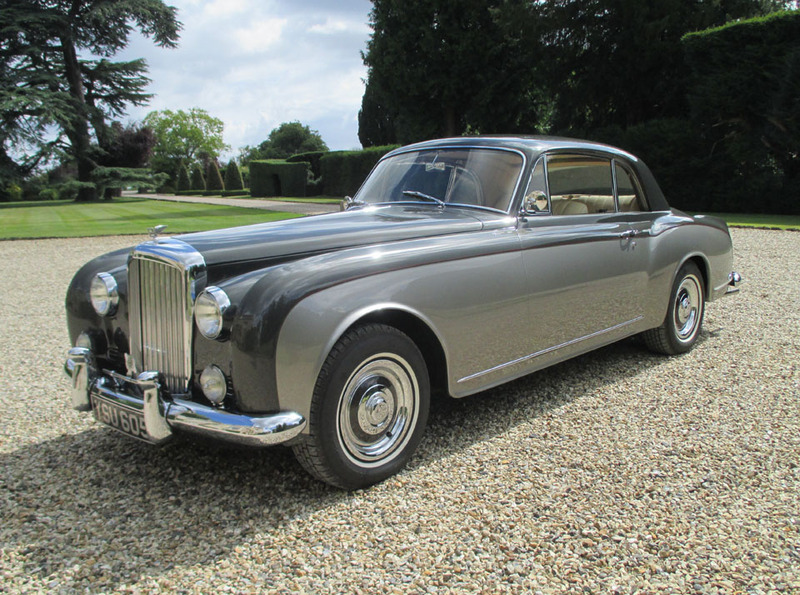 The success of the R-Type Continental ensured that a similar lightweight high performance version of the S-Type would be offered as part of the Bentley range and consequently the S 1 Continental was produced between 1955 and 1959 with a production run of 431 chassis. The robust 4.9 litre, six cylinder engine was retained but with higher compression, more efficient cylinder head porting and performance enhancing exhaust and cam-shaft. The chassis was also up-rated and benefited from hydraulic servo brakes and ride control. The result was 120 mph performance in comfort and style. 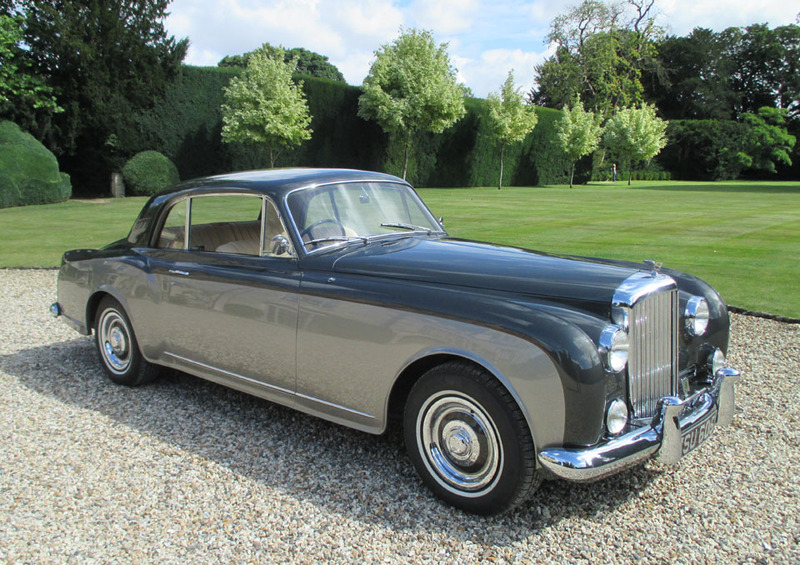 This Park Ward Continental is special because it is one of the very rare cars supplied with a manual gearbox. This was only fitted as a customer request as at that time the automatic gearbox was the standard fitment. It is believed that only three were supplied with the delightful four-speed manual, and is regarded today as far more desirable as any R Type Fastback enthusiast will confirm. 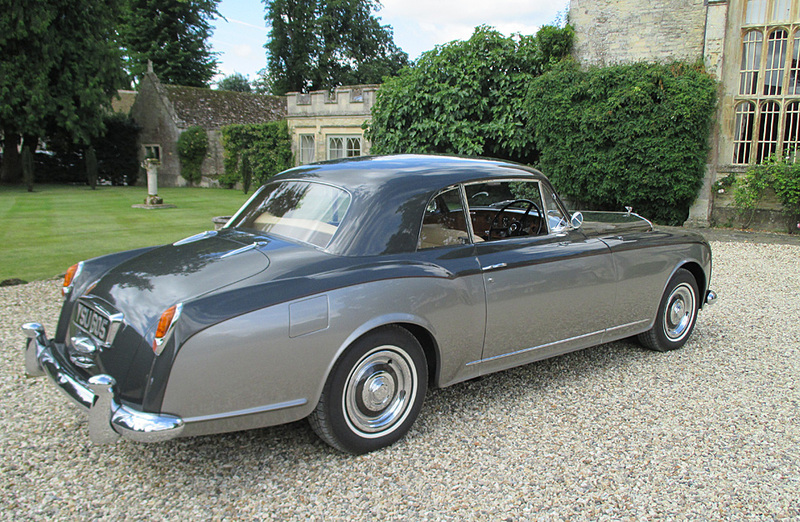 The car was commissioned to the order of the Countess of Suffolk and was delivered to her in the Florida in January 1957. An highly unusual choice not only because of the gearbox option but also because the car is right-hand drive. 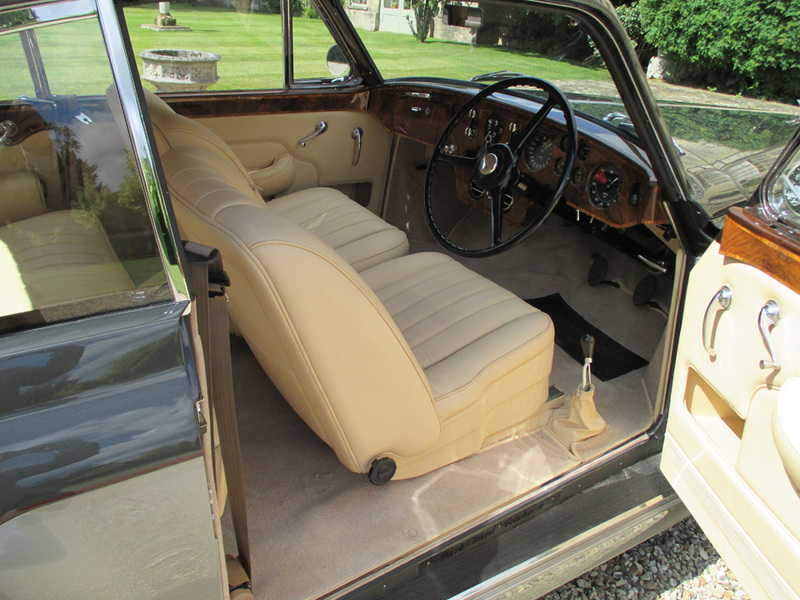 The car was brought back in to the UK in 1989 by dealer/restorer Peter Fischer. 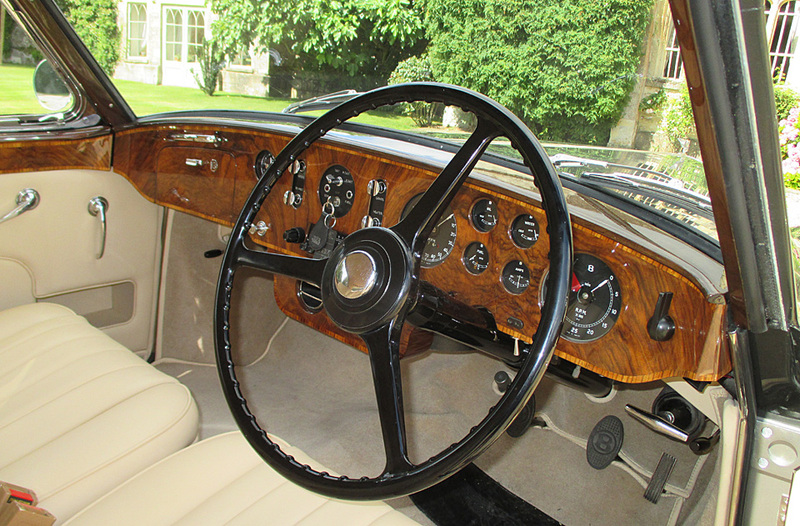 By 1999 the car was for sale at P & A Wood and purchased by stalwart Bentley enthusiast Michael Bradfield in that year. 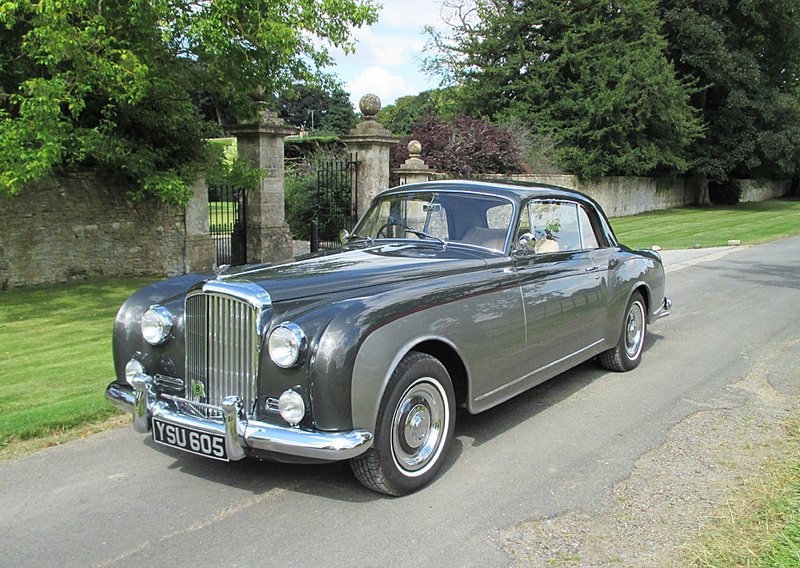 He kept the car for a number of years improving its presentation and showing it at various Bentley Drivers Club events. He always rated the car significantly higher than an R Type Fastback and was well qualified to comment having owned three. The current owner bought BC 73 BG in 2003 and kept it until 2005 when he reluctantly sold it and regretted it so much that when the opportunity arose to re-acquire it in 2012 he leapt at the chance. In his care the Continental has been repainted in Black Pearl over Tudor Grey and re-trimmed to an extremely high standard in Biscuit leather. 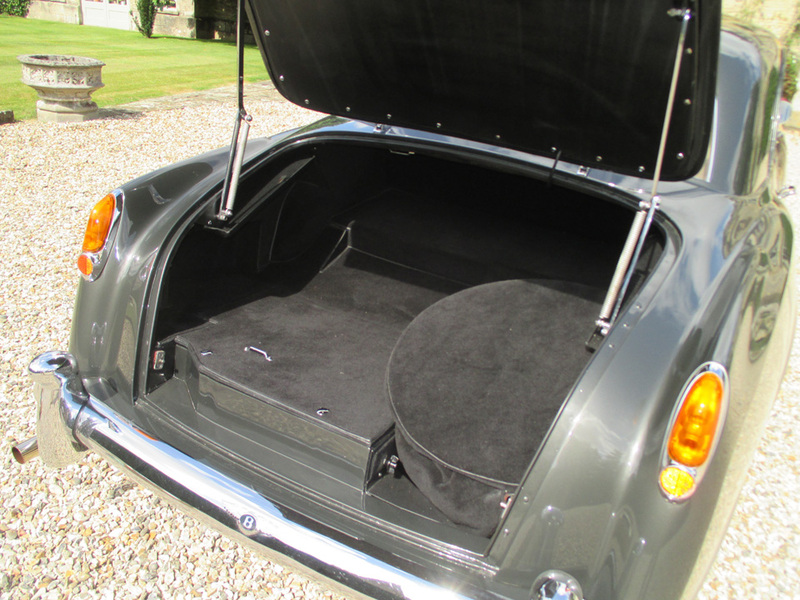 In addition the car has been fitted with air conditioning. The car drives and rides very nicely, well able to outpace most modern traffic and is comfortable and quiet enough to use as an everyday car especially with the benefit of the air conditioning.